Our New Face Kristina Kamenkova by Olya Murzakova! 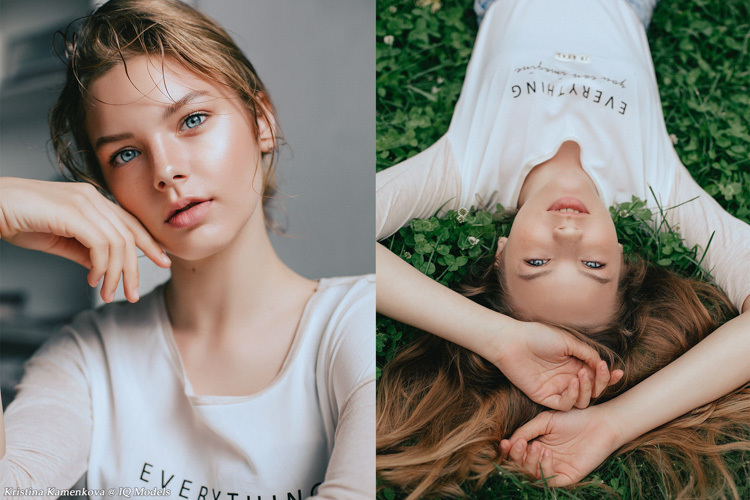 Home / News / Our New Face Kristina Kamenkova by Olya Murzakova! Let us to introduce you our newest discovery, Kristina! Great shiny girl with enormous potential. We are starting to show her to the world with cool pix made by Olga Murzakova!! !